There is nothing more frustrating than running late for work or an appointment because your car has decided to breakdown. If you find yourself in the event of a breakdown and your car needs to be recovered, always check with your car insurance provider to see if this is included as part of your car insurance policy. If breakdown and recovery isn’t included in your car insurance, don’t worry! MyCarNeedsA.com can help you compare prices, reviews and locations of recovery garages near you. All you need to do is enter your reg, tell us your car needs breakdown and recovery quotes ASAP and garages will provide quotes directly to you. When would you need to be recovered? Your car will need to be recovered in the incidence of a breakdown, battery failure, if the car isn't starting or perhaps your car warning lights have come on, meaning your car is about to breakdown. Always try to get the car to the safest area near you to make sure no further accidents are caused. 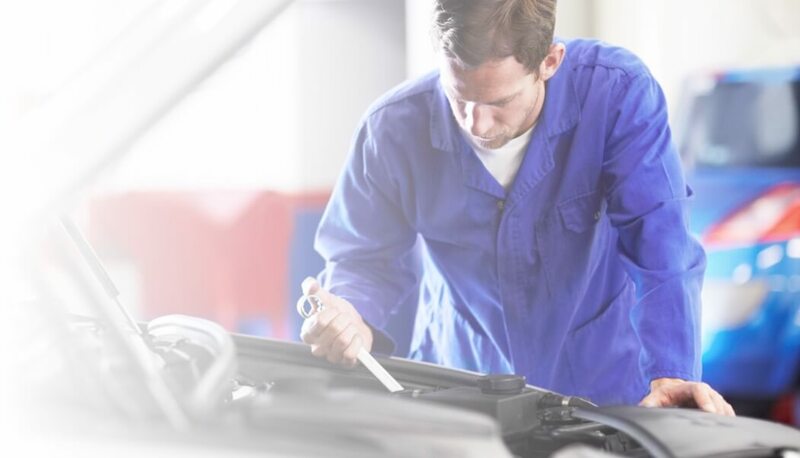 To avoid needing breakdown and recovery services, try getting your car serviced regularly and keeping on top of maintenance to improve the lifespan of your car parts. Regular servicing will also improve your chances of catching any issues before they happen. Why compare breakdown and recovery costs online? By choosing MyCarNeedsA.com you are able to compare reliable breakdown and recovery garages . All garages must go through a robust moderation process in order to be eligible to provide quotes to customers on MyCarNeedsA.com. Comparing with MyCarNeedsA.com means you can read reviews, compare locations of the closest recovery centre near you and of course, compare costs too. Start your search for breakdown and recovery near you by typing in your reg and details today.